A Year of Jubilee Reviews has found some fantastic sponsors for this event!! 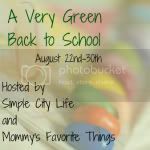 Love how we can green up our kids as they head back to learning! I have 2 prize packs, with 2 separate rafflecopters. Enter 1 or both! My favorite green product are cloth diapers. With 5 kids and 2 in diapers, I've saved a lot of diapers from going into landfills and kept money in my pocket. Oh man, I have to pick one!? Well, I do love Glass Dharma, but there are so many great companies out there!! I love BPA and phthlate-free products! 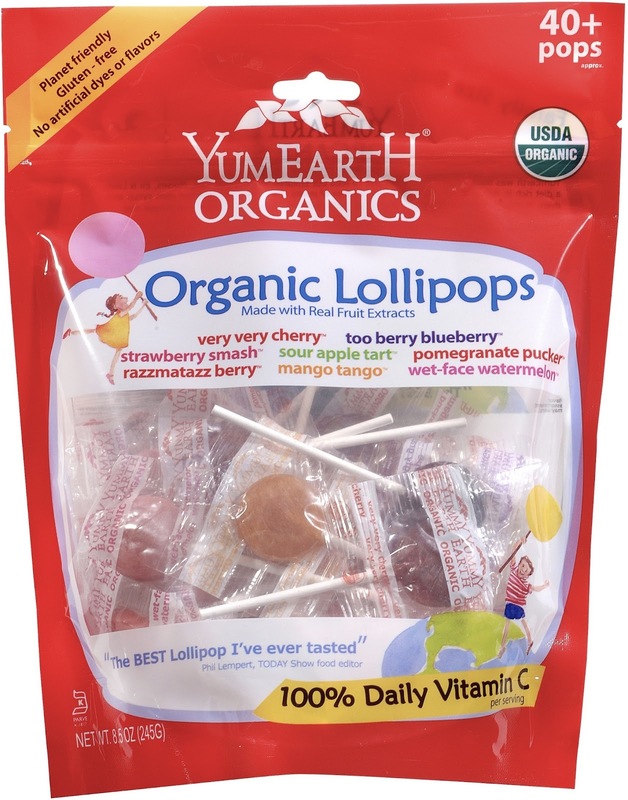 My favorite Green product is the organic YumEarth candies! 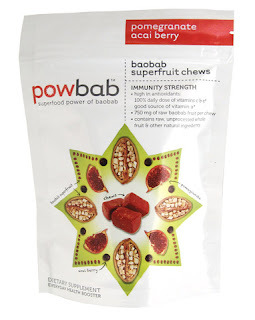 They are SOOO good! I really like Green Virgin Products and I order from their website. If you check them out, tell Ken Mama Making Changes sent you! I just like it when I can tell the cashier "No bag, please," if my purchases are small enough to carry myself, or if we have a reusable bag with us. Also -- looks like both rafflecopters on this page are for the same prize pack. Is there another one for the second list of items? A great green product is Element Bars. I really like seventh generation. Cloth grocery bags. No particular brand, I like them all! I have a large amount of H-E-B bags because they were convenient to purchase. 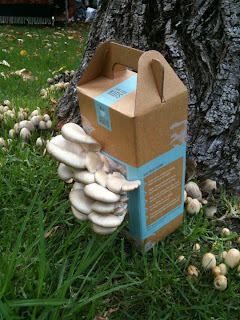 My favorite green company is Stonyfield Organic. I like Nature Certified, Eco Vessesl, & Nature's Path Organic. Reusable sandwich and snack bags and reusable bottles! I like Shaklee cleaning products and my resusable shopping bags. To green our back to school we always just try to reuse. If we still have pencils, there is no point buying 'new' ones and so on. 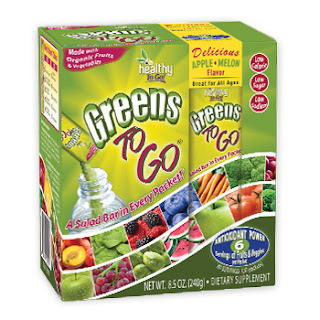 My favorite green product is re-usable snack bags. I use them for everything! Sending my son with a reusable lunch box and reusable snack bags when possible. 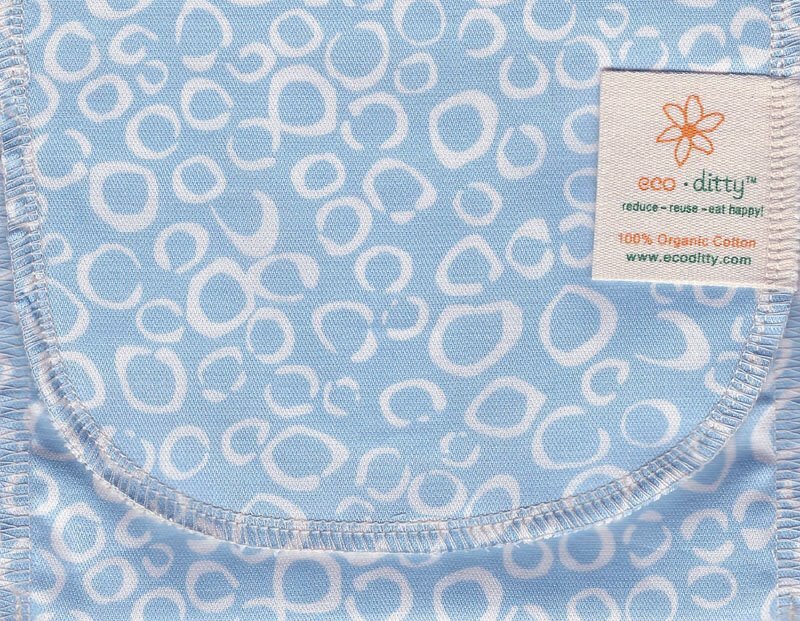 Reusable lunch/snack bags and products made from recycled materials. I like Seventh Generation cleaning products. My daughter takes a reusable bottle of water to school. We also use reusable sandwich and snack bags. My favorite green product is a reusable grocery bag. For back to school we will be buying a reusable lunchbox for our son. My favorite green product company is Seventh Generation. Were using reusable lunch bags and pruchasing recycled notebook paper. My favorite is ecomom. I love california baby products for my baby. 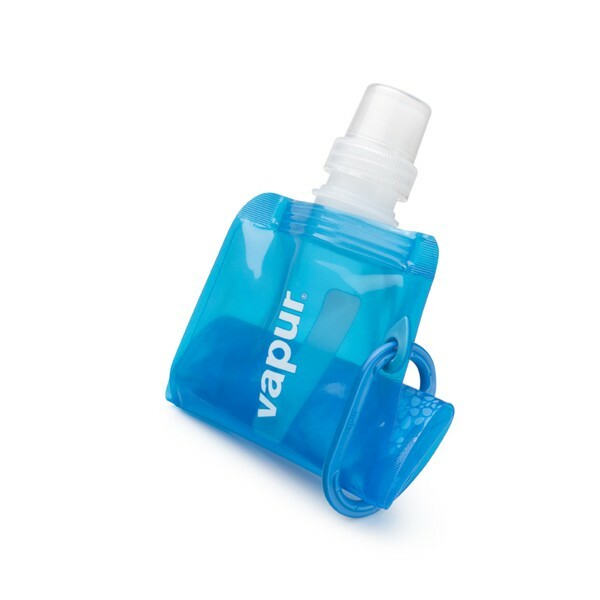 Back to school...reusable bottles instead of juice pouches, etc. Favorite green company would be Terracycle because we worked with them and they are familiar to me, and I love the recycled juice box pencil cases. Using reusable containers to pack lunches. 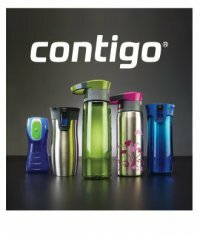 I hope one reusable water bottle last the whole year this year! My favorite green company is Glow Girl Fibers. 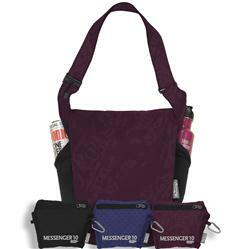 She makes great bags, coupon organizers and more. Teko socks, love green wool socks. We are walking to school and using green lunch box containers. We homeschool so we are reusing everything we can - whether from our shelves or from another family. We also made up 'finished with' boxes to give to others. My favorite green product is my cloth diapers. I also love my envirosax! My daughter uses a reusable water bottle and we tried to get as many recycled or recyclable school supplies! My family will be using reusable containers and more foods that are not commercially made. I will be baking more often and also using fresh fruit. I love The Ultimate Green Store! We also use some Seventh Generation products, which I like very much. I love reuseit! I get so many of my lunch box assessors there! It's so hard to narrow down to just one favorite product or company. I love buygreen.com. 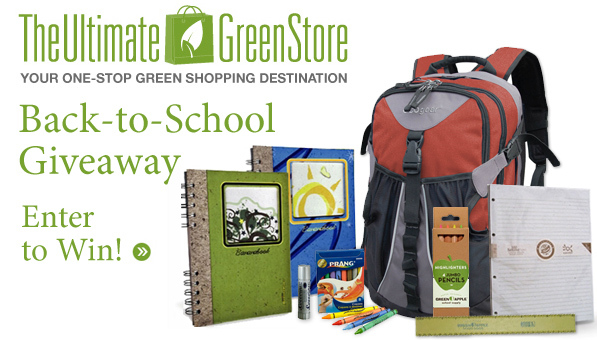 I bougth lots of ecofriendly products and also reuse some of the school supplies. Buying eco friendly if at all possible. My favorite green company is Amour Vert. I am greening my back to school routine by purchasing recycled paper products!